Falmouth, in the Southwest corner of Cape Cod, has that old time authentic feel that brings visitors back to this quiet corner for years. 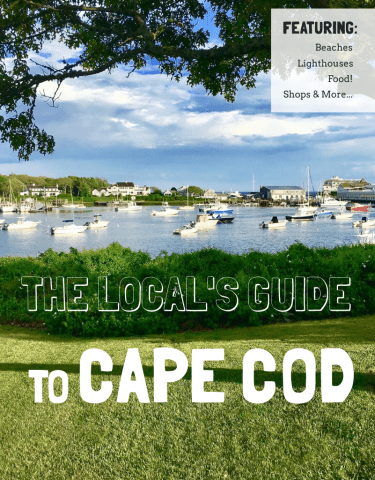 Indulge in the shops on picture-perfect Main Street, visit a classic example of a Cape Cod lighthouse, and enjoy the warm, silvery sand of Falmouth’s many beaches. 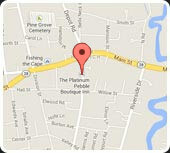 #1 Things to do in Falmouth, Stroll Main Street! 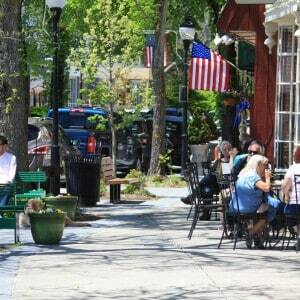 With a third of a mile of shops, food, and classic Cape Cod vibes; Main Street Falmouth has something for everyone. 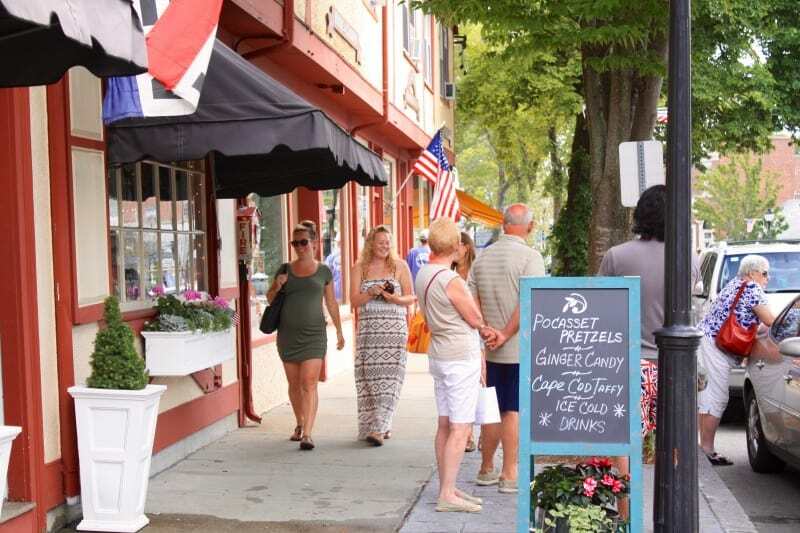 Enjoy spending time on one of Cape Cod’s best Main Streets (see also Harwich Port, Chatham, and Provincetown at the bottom of this page) and find something special for someone special. #2 Things to do In Falmouth, Eat! There is nothing like spending a day eating your way through a great vacation! 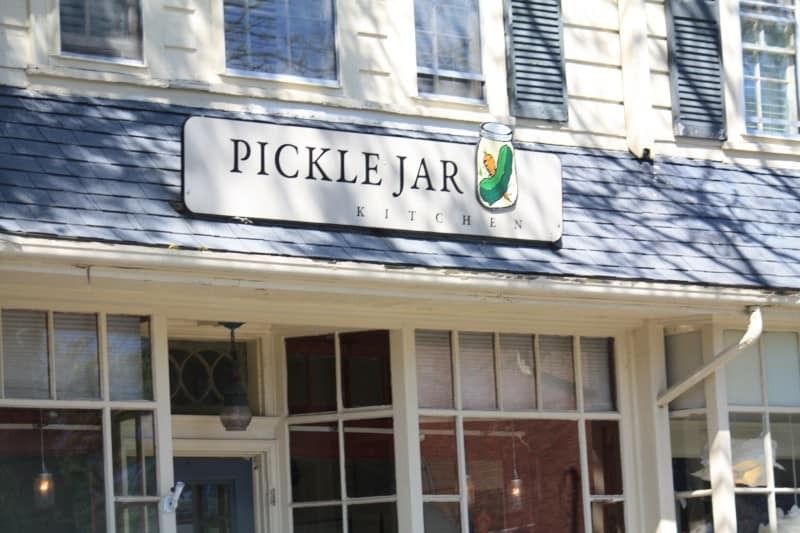 Experience the difference New England mom and pop shop’s deliver with innovative menus and fresh ingredients. Nearly every restaurant is farm to table on Cape Cod. Fresh, local, seasonal is a way of life. #3 Things to do in Falmouth, Beach it! 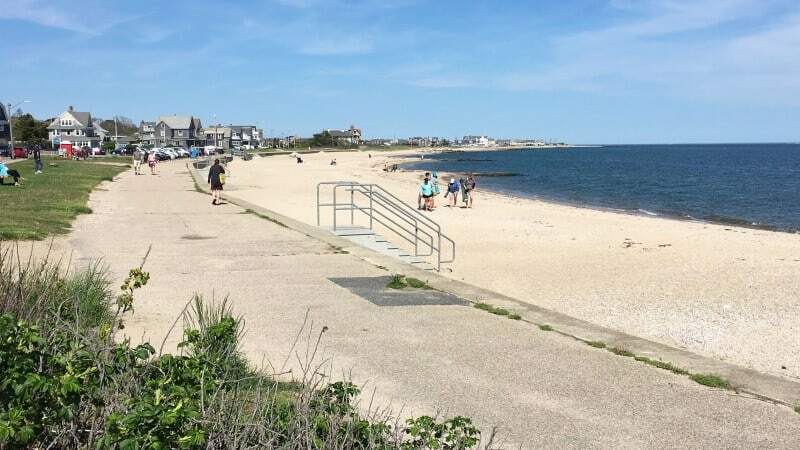 There are ten public beaches in Falmouth overlooking the Vineyard Sound and Buzzard’s Bay. 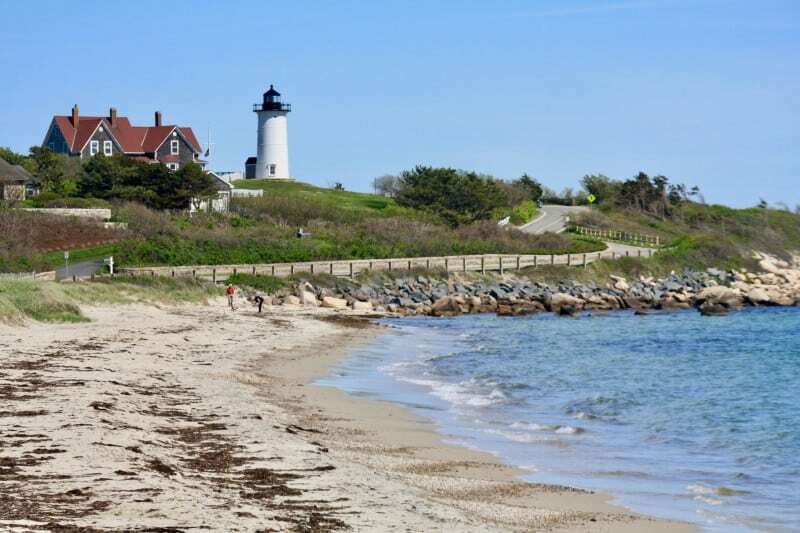 Marvel at Martha’s Vineyard across the water while sipping a Cape Codder or take a dip in the warmer waters of the Bay. Long expanses of sand highlight this magical side of the Cape, take a peek at Google Earth to see the silver lining. #4 Things to do in Falmouth, Get Outdoors! The Knob. Mention it and locals will tell you exactly where to go. 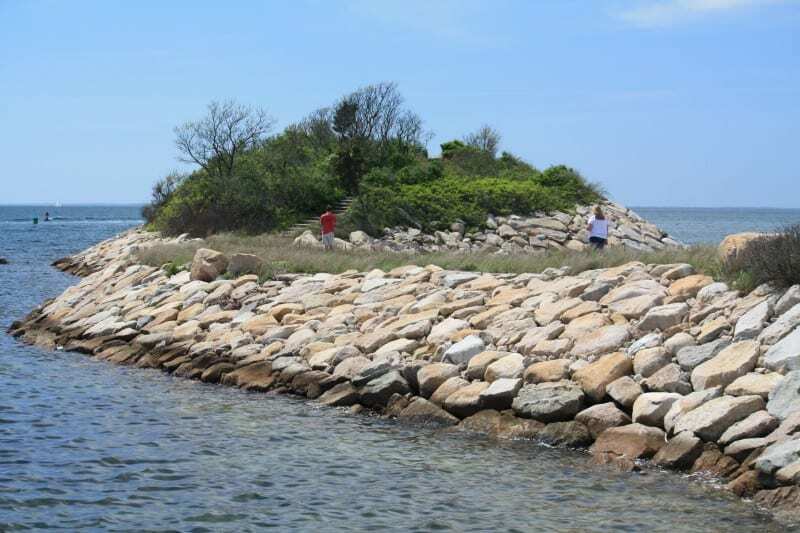 It’s a rocky point that juts out of Quissett Harbor into Buzzard’s Bay and offers astounding sunset views. If you find yourself in Falmouth at sunset, this is the spot. Hike a short way along the nature trail to find a thin peninsula as your payoff. Parking is limited so you may need to arrive early. #5 Things to do in Falmouth, Run! Make a break for it starting on Water Street in Woods Hole and finish seven miles later in front of the British Beer Company at Falmouth Heights Beach. 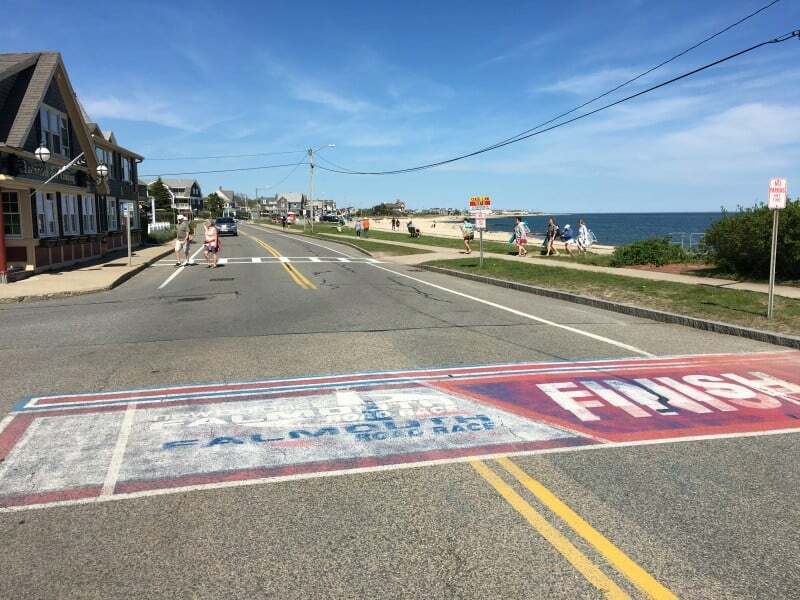 This is the annual Falmouth Road Race. Sounds like a wicked version of a pub crawl but, if you are a runner you know this is a great race. Or, if you are a spectator, stake out your spot early…traffic and parking can be tricky. #6 Things to do in Falmouth, Bike! 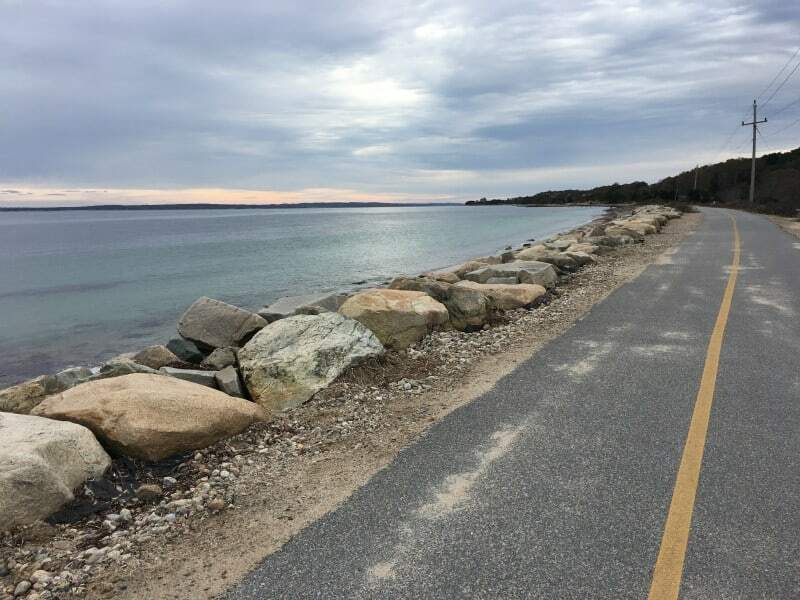 Nearly eleven miles of bike trail that, at times, skirt the coast of the Vineyard Sound offering spectacular views and beach breezes. Some of the best riding is between Falmouth’s Main Street and Woods Hole. Tip: rent a bike at Corner Cycle and pick up the trail a short ride away, head South for the best views. #7 Things to do in Falmouth, Science! 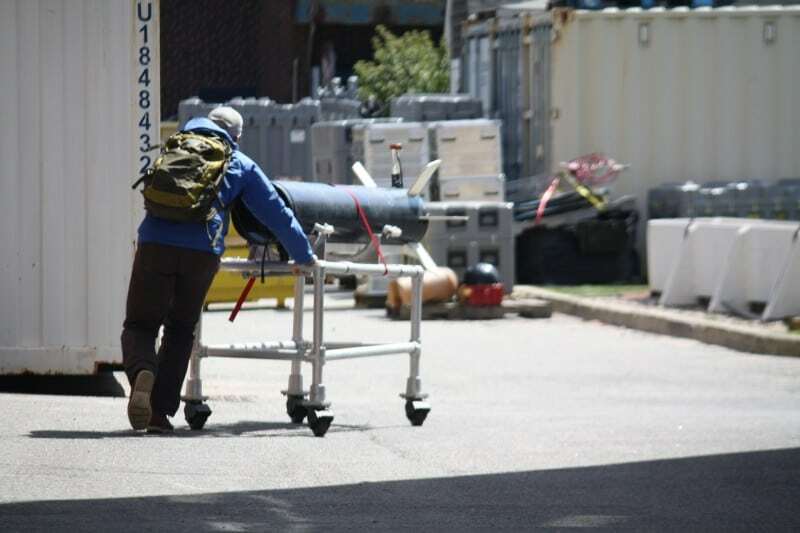 What can you discover today in Woods Hole? The world famous Woods Hole Oceanographic Institute is there, so is the Woods Hole Science Aquarium. Incredible research projects and mapping of our Ocean floor is happening now, what else are they getting into? 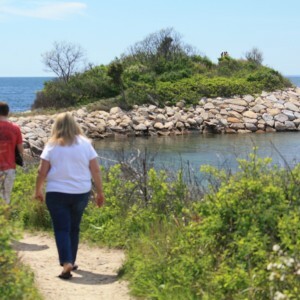 See what you can see as you walk the streets of Woods Hole. #8 Things to do in Falmouth, Pig out! While in Woods Hole there is a bakery that is on our must-stop list. 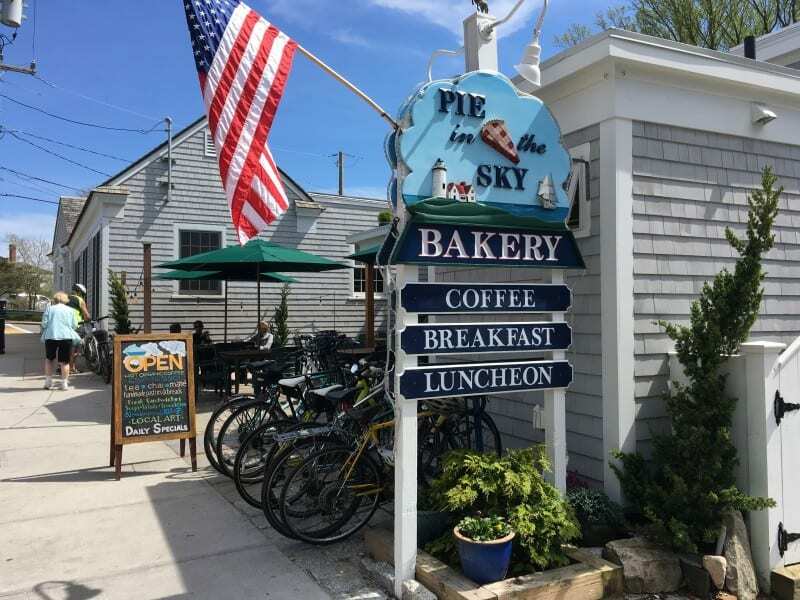 Aside from the Chef’s homemade popovers at the Platinum Pebble Boutique Inn, we have not had better than at Pie in the Sky Bakery. Enjoy fresh roasted coffee or some tasty treats, especially if you are waiting for the ferry to the Vineyard. 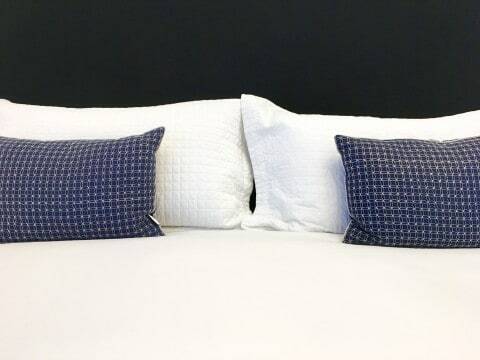 They are a stone’s throw away from each other. #9 Things to do in Falmouth, See the Light! 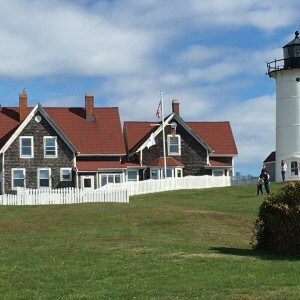 While you are in Woods Hole, a short drive south of Falmouth, you can visit a classic Cape Cod Lighthouse, Nobska Light. Formidable and stout, they look like they could last forever. Don’t be fooled though, the lighthouses of the Cape are constantly being maintained and repositioned so they don’t actually fall into the sea. See one while you still can! #10 Things to do in Falmouth, Daytrip! 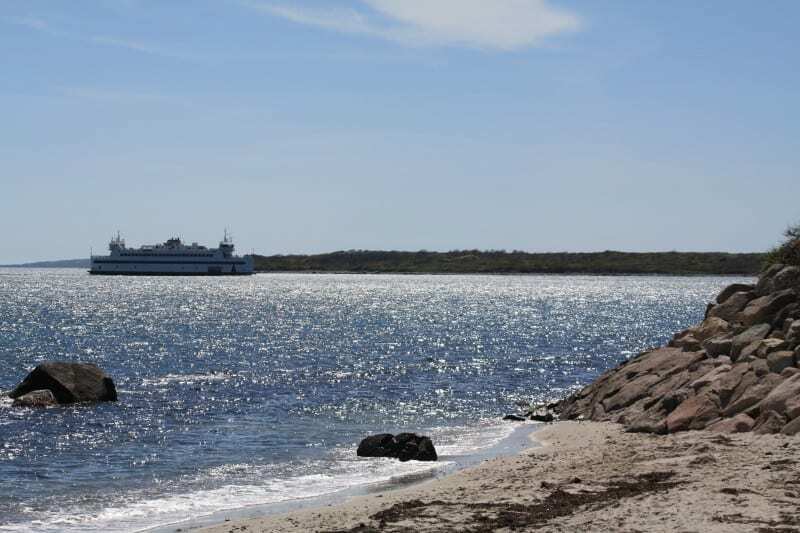 The Steamship Authority runs from Woods Hole to the Vineyard regularly and fairly cheap. 45 minutes will get you there at $17 per person each way. Or, take a car for roughly $170 (SUV and 2 people). 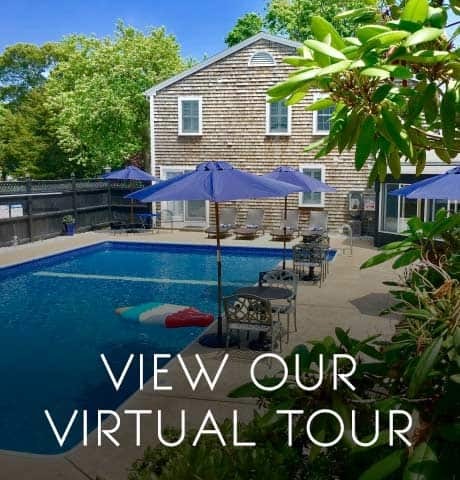 Pop in and out of Vineyard Haven or take the time to tour this sweet little paradise south of Falmouth and Woods Hole.